Spring has sprung! Today is the spring equinox or vernal equinox. "The vernal equinox takes place on March 20 or March 21 and signals the start of spring in the Northern Hemisphere. During the vernal or spring equinox, the amount of daylight and darkness is nearly the same in length. (The word equinox comes from the Latin “aequus,” meaning equal, and “nox,” meaning night.)" "For centuries, people have celebrated the vernal equinox. At the ruins of Chichen Itza, the ancient Maya city in Mexico, crowds now gather on the spring (and fall) equinox to watch as the afternoon sun creates shadows that resemble a snake moving along the stairs of the 79-foot-tall Pyramid of Kukulkan, also called El Castillo. On the spring equinox, the snake descends the pyramid until it merges with a large, serpent head sculpture at the base of the structure. While the Maya were skilled astronomers, it’s unknown whether they specifically designed the pyramid to align with the equinox and create this visual effect. At Stonehenge, the prehistoric monument in England featuring the remains of a circle of huge standing stones, druids and pagans congregate to watch the sun rise on the equinox and welcome spring. 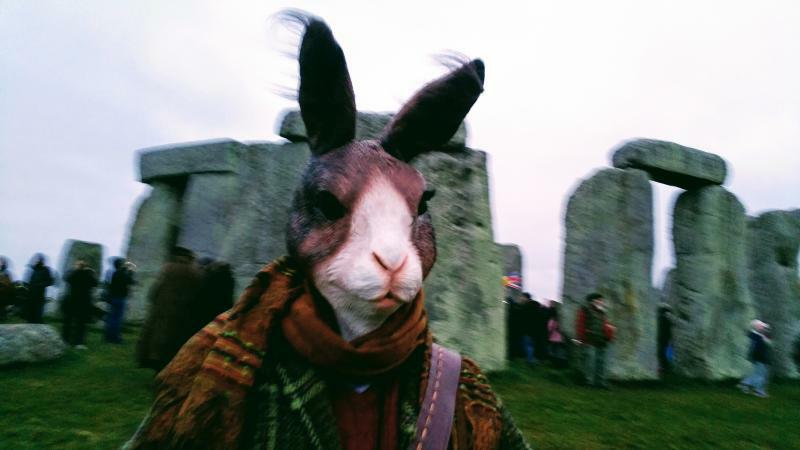 However, it’s unclear what, if any, meaning the equinox held for those who constructed the ancient monument, as they left no written record about why or even how it was built. Among various spring holidays is Nowruz, the Persian New Year, which starts on the vernal equinox. The centuries-old holiday is observed by millions of people around the world and lasts 13 days. In Japan, the day of the spring equinox is a national holiday called Shunbun no Hi. Some people commemorate the day by tending to the graves of their ancestors."